Recovery Blog What Is the Kindling Effect and How Can You Avoid It? What Is the Kindling Effect and How Can You Avoid It? Seeking long-term recovery comes with a lot of potential challenges. You may know that you need to overcome these obstacles every day in order to achieve and maintain sobriety. For those who have become sober in the past and then experienced a recurrence of substance use multiple times, the kindling effect can make recovery more challenging. What Is the Kindling Effect? If you are binge drinking, this means that your brain protects itself by adapting to the presence of alcohol. Since drinking suppresses the central nervous system, your body adjusts by increasing the activity in your nervous system to adjust. When you stop drinking, that increased activity continues for a while. This can cause problems in your body, such as tremors or seizures. If you have an alcohol use disorder, this means that if you repeatedly withdraw from alcohol, the experience of your withdrawal symptoms can be more difficult the more times you work on your sobriety. The kindling effect puts you at an increased risk of experiencing a recurrence of substance use because you feel worse than you did in the past. As a result, you might wonder if sobriety is worth it. According to Hive Health, the term kindling is also used in the behavioral sense. As you make multiple attempts to remove alcohol from your life, you become more sensitive to the behavioral triggers that could lead you to a recurrence of use. This makes you more prone to substance misuse. Improving your overall health can help you reduce the kindling effect. What Can You Do About the Kindling Effect? Offer medical assistance, so that medical professionals can help you monitor and ease withdrawal symptoms and make sure that you are physically safe and healthy. Support long-term behavioral changes by supporting your mental health through counseling and group therapy and by addressing co-occurring disorders, such as anxiety and depression. 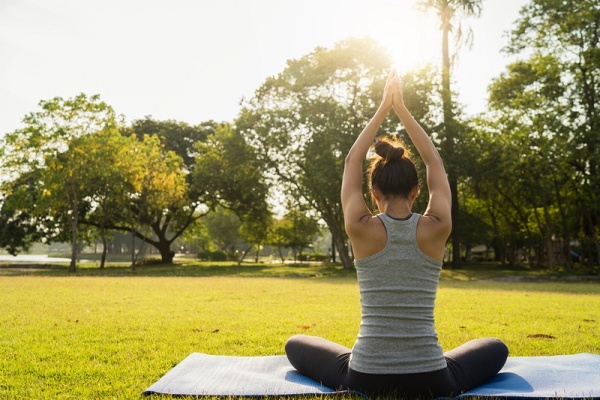 Encourage healthy physical practices, such as exercise and yoga, to help you achieve and maintain better physical health. Encourage complementary therapies, such as art therapy. These can give you a focus and make the likelihood of relapse lower because you have an activity that you enjoy — one that gives you meaning and adds fun to your life, discouraging behavioral kindling. Offer ongoing programs such as aftercare and sober living situations. These programs can help you avoid a setback in your recovery so that you do not need to go through withdrawal again. At The Recovery Village Columbus, we want you to succeed in your efforts to achieve and maintain sobriety and manage your alcohol use disorder. 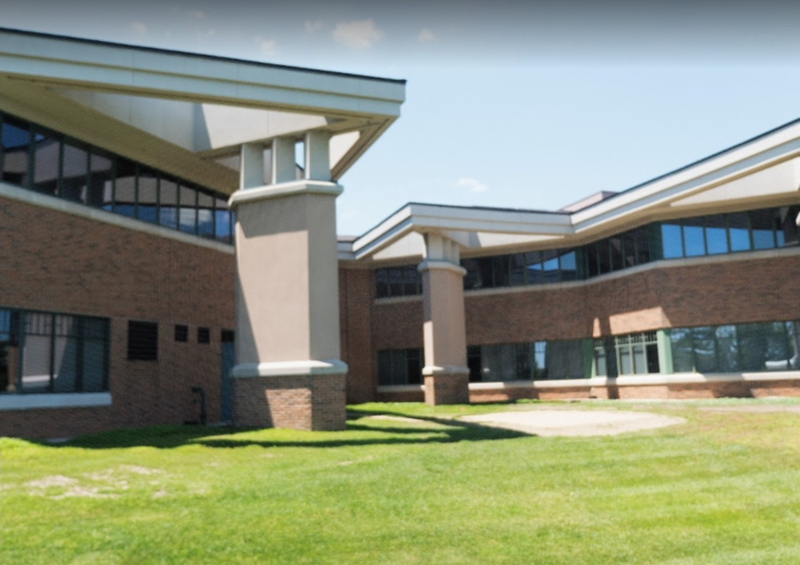 The facility offers inpatient and outpatient programs, support for those with co-occurring disorders such as anxiety and depression and aftercare programs. This treatment center can be part of the support system that you need to succeed. Contact The Recovery Village Columbus today to get started.